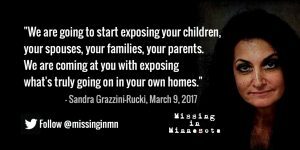 Sandra Grazzini-Rucki has failed to report to the Dakota County Jail, as required per the conditions of her sentence after being convicted for her role in the disappearance of daughters for 944 days. Grazzini-Rucki was ordered to report to the Dakota County Jail in Hastings, Minnesota by 8:00 AM, on Saturday, November 18, 2017. She is over four days late for reporting to jail, and a warrant has not been issued for her arrest. 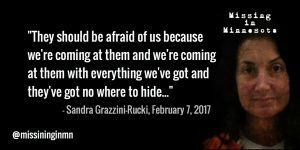 The fact that Grazzini-Rucki is not in jail should scare you. Grazzini-Rucki recently lost the appeal of her criminal conviction, and she is scheduled to be sentenced again on December 14, 2017. She knows that she is going back to jail, and Grazzini-Rucki has no incentive to voluntarily report to jail. 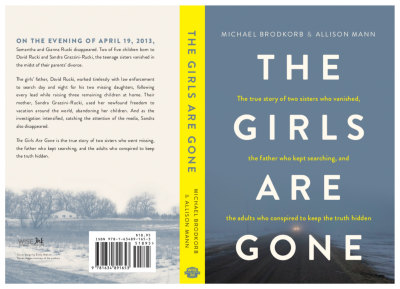 Over the last 17 months, Missing in Minnesota has reported on the continuing developments involving Grazzini-Rucki, and the other adults charged and prosecuted for their criminal roles in the disappearance of Grazzini-Rucki’s daughters. In the last year, Grazzini-Rucki’s disdain for law enforcement and the court system has become more flagrant, her rhetoric more incendiary, and her behavior increasingly dangerous. Below is a summary of what Missing in Minnesota has published in the last year about Grazzini-Rucki’s threatening behavior. Because of Grazzini-Rucki’s erratic behavior, questions have been raised about her overall mental health. 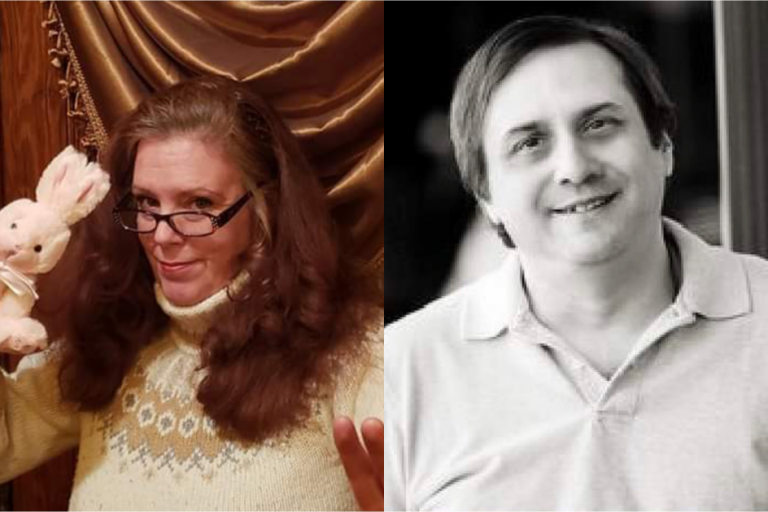 In March, Grazzini-Rucki announced that she and others will be targeting the family members of judges, attorneys, and county staff, including their children. 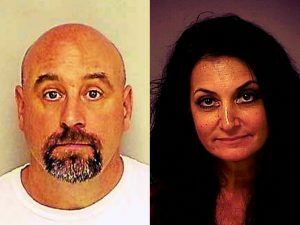 Grazzini-Rucki took her documented threats toward law enforcement, judges, and court staff in Minnesota to a dangerous level by joining forces with a Connecticut man convicted of threatening to shoot a judge. 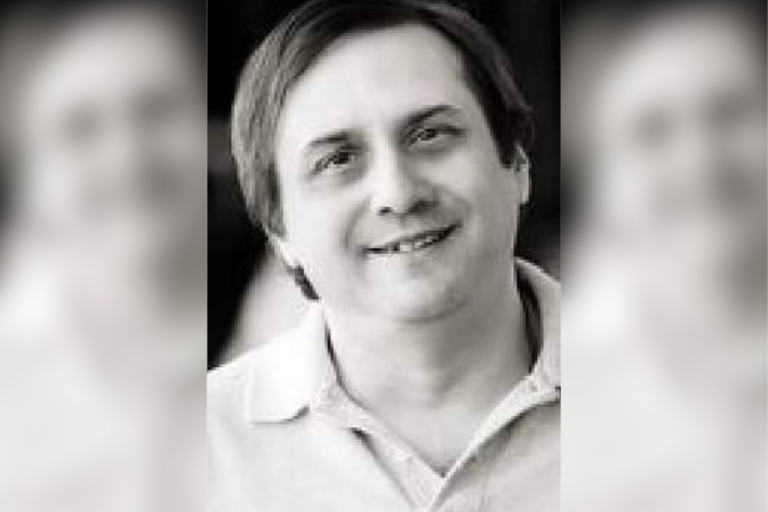 Taupier, was on house arrest during the podcast while he appeals his conviction, described how close he came to murdering police officers when they came to his home to check on the welfare of his children after his ex-wife contacted police. 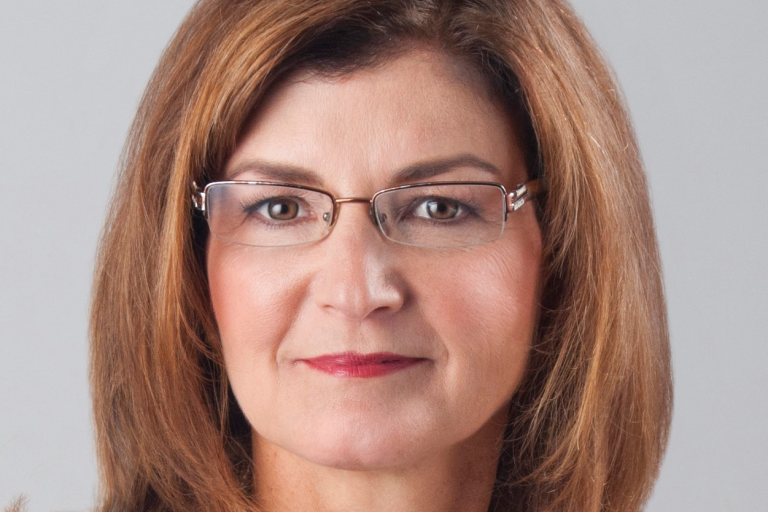 Grazzini-Rucki later followed up on Taupier’s angry comments by again focusing her threats on the families of law enforcement, judges, and court staff. 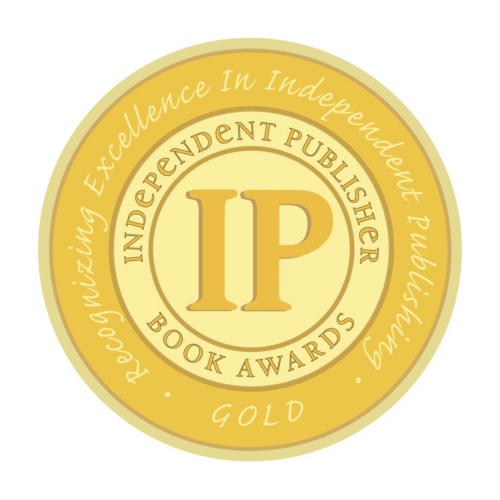 “You start making it personal,” said Grazzini-Rucki. “When it starts affecting their families then they will wake up and stop,” she added. In April, Grazzini-Rucki strongly criticized the proclamation designating April 2017 as National Child Abuse Prevention Month by President Donald Trump. 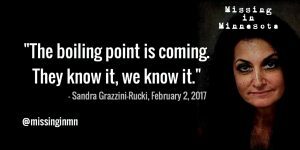 Grazzini-Rucki took to the airwaves in last December to boast in a radio interview that she had violated court orders by communicating with additional people who were criminally charged related to the disappearance of her two daughters. 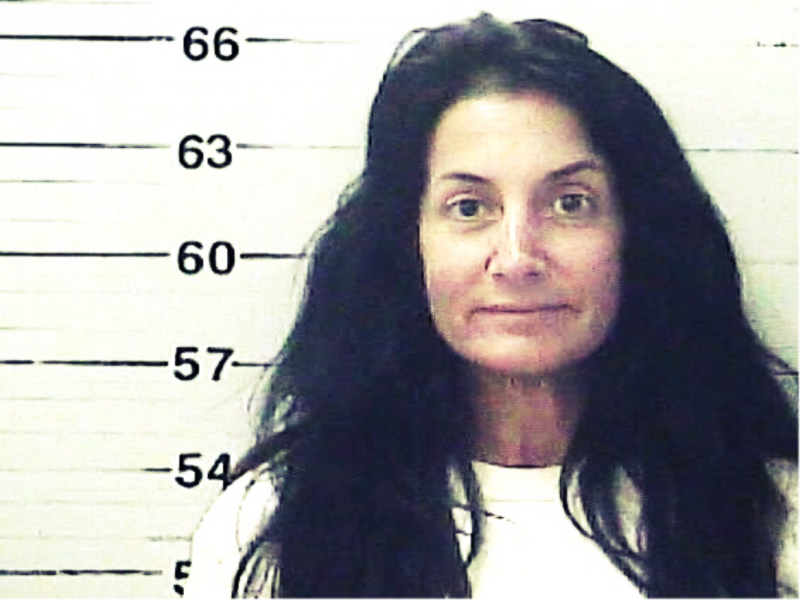 Grazzini-Rucki admitted last December that she had recently spoken with the Dahlens in violation of the court’s order. She also acknowledged speaking with Evavold. 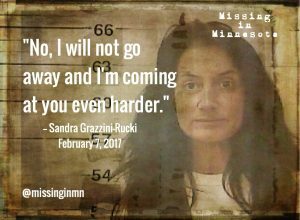 Follow Missing in Minnesota on Twitter and Facebook for updates on Grazzini-Rucki’s failure to report to jail.